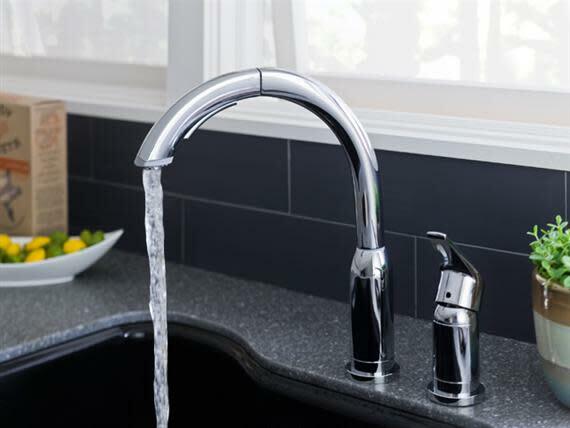 With single-hole faucets all the rage today – fewer cuts in the counter, easier installation, sleeker appearance – we’ve almost forgotten the benefits of keeping the controls separate from the faucet. 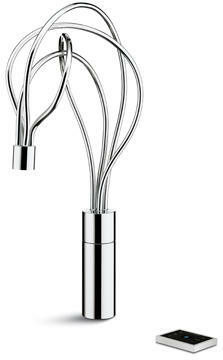 We’re here to remind you of (some of) the reasons to love a two-hole kitchen faucet. 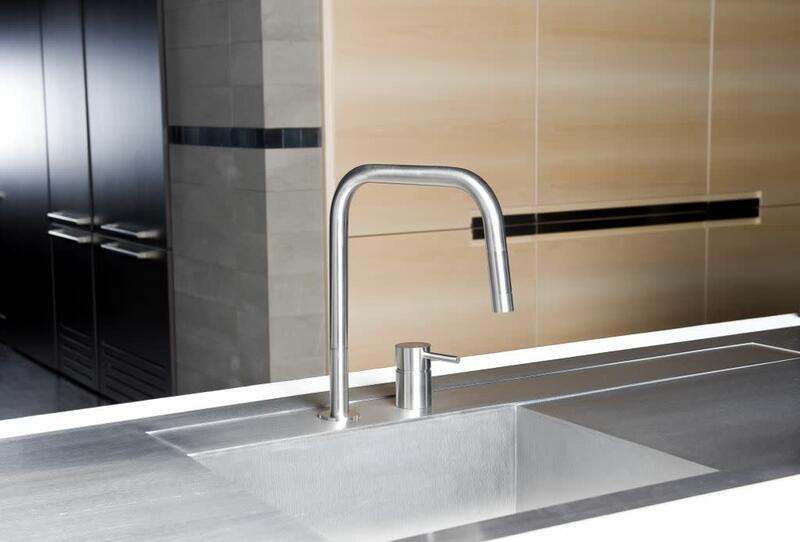 A separate handle or other control won’t detract from an intricate faucet design; on the contrary, it allows the faucet to stand out uninterrupted. 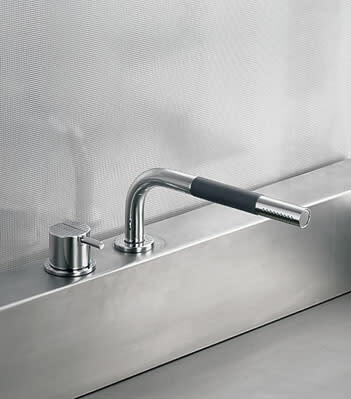 When the control is off of the faucet, that faucet is now free of distraction from its intended lines and design. Plus, a matching finish or shape on both pieces looks great! Pre-cut counter? No problem. 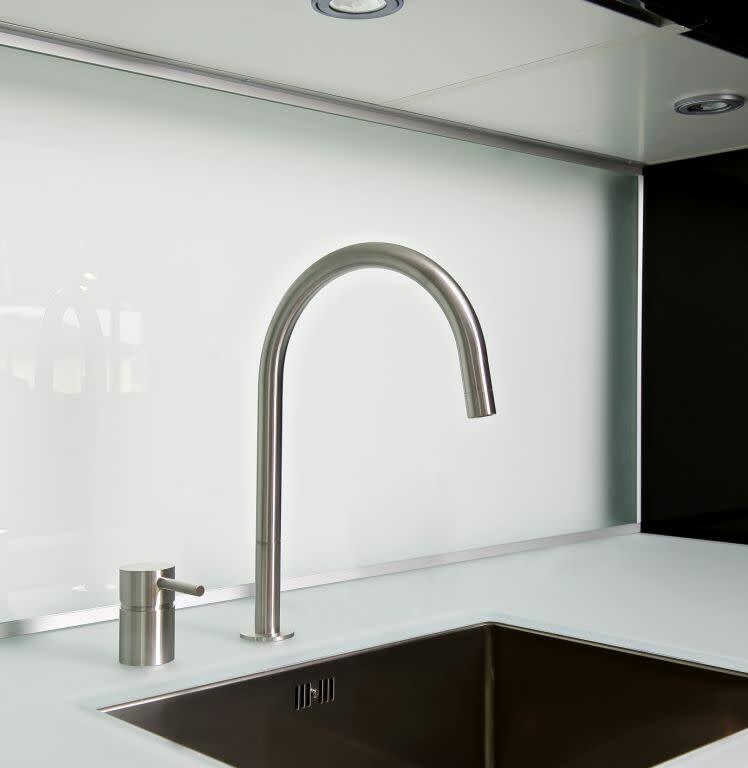 You can still have an awesome faucet to fill those two holes. How many times have you accidentally knocked the control from warm to scalding or trickle to full-fledged deluge? 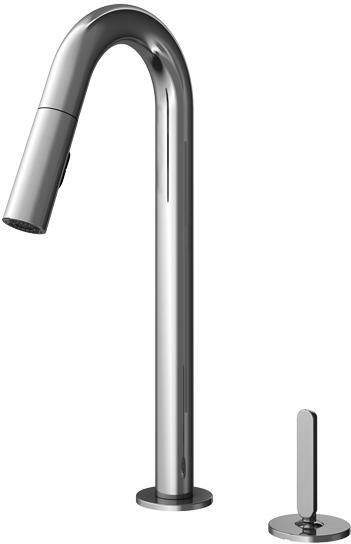 Separating the control avoids accidental operation of the faucet. 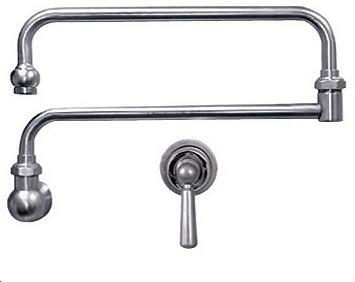 A separate handle allows faucets free movement without any interference. 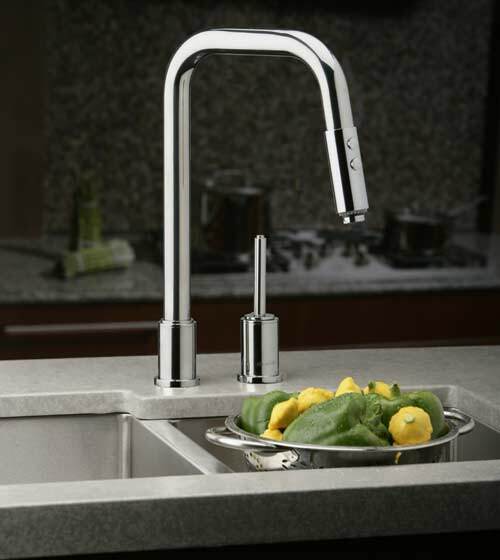 This is especially important on low-profile faucets, jointed faucets, and those that rotate 360 degrees. Electronic controls are the wave of the future, and they’re pretty unassuming to boot. Keeping them separate is usually required. 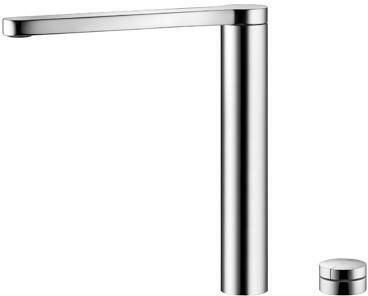 Stand up for the two-hole faucet!